So long, friend. We hardly knew ye. Today marks some sad news for Happy Dungeons. Even though it's only been out for a little under two years, the folks over at Toylogic will be shutting down the game's servers next June. Thank you for playing Happy Dungeons. 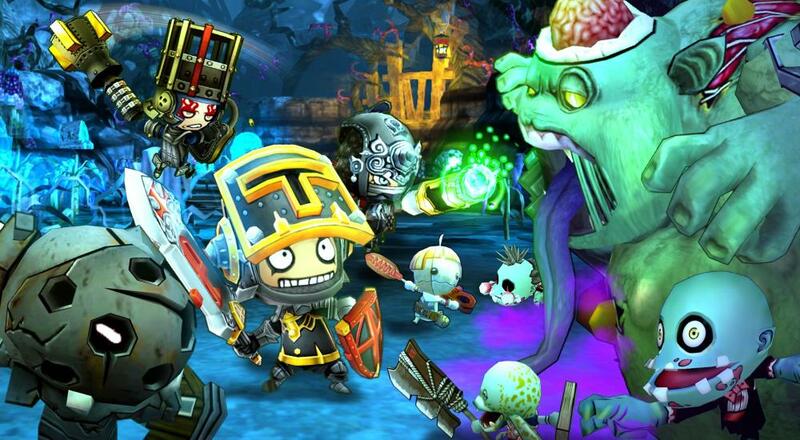 Since the release of Happy Dungeons, countless knights have embarked on their very own Happy adventures through our various dungeons. We regret to inform you that service for Happy Dungeons will be coming to an end on June 12th, 2019. To all of you who have played until now, we at Toylogic thank you from the bottom of our hearts for your support. Previously, an in-game announcement regarding service for Happy Dungeons coming to a close was incorrectly sent out, causing confusion. 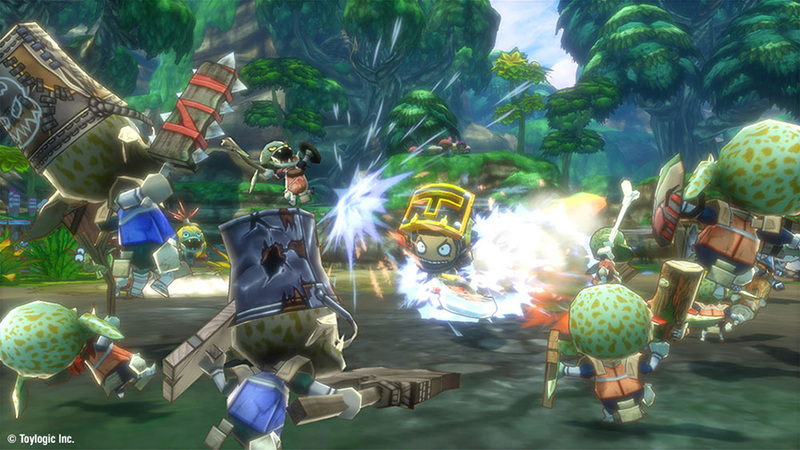 While it is true that Happy Dungeons will be discontinuing service, the date and time was not yet decided when the message was released. After thorough consideration, we have determined that maintaining Happy Dungeons with the level of quality our beloved players have come to expect will be difficult. As a result, we have made the difficult decision to bring service to an end. Thank you for playing Happy Dungeons. We would like to offer our sincerest apologies to all of our wonderful players for any confusion caused by the mistakenly released message. Toylogic has also provided a schedule: October 15th of this year will see the removal of purchasable Happy Jewels and Bundle Packs, the game itself will be removed from the Microsoft Store on November 12th, and servers will be turned off for good on June 12th, 2019. There's also a helpful FAQ, in case you have further questions. We hate to see any kind of co-op game die off, especially one offering solid online and local options for up to four players. The cooperative world will shrink just a bit when Happy Dungeons leaves us next June, but hopefully it frees Toylogic up to produce an even more enticing co-op title. Page created in 0.8668 seconds.